Aurora Shooting: How did people commit mass murder before automatic weapons? How did mass murderers operate before the advent of modern weapons? 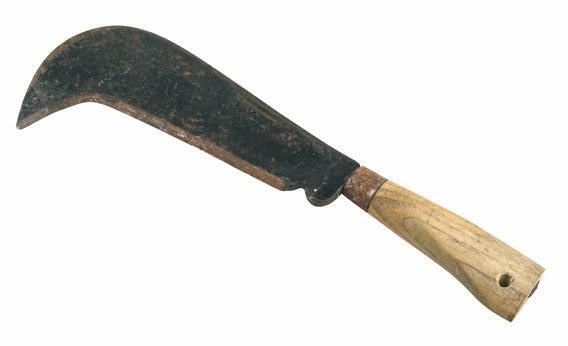 In the 1800s, a French man killed three people with a bill hook. The U.S. mass murder rate does not seem to rise or fall with the availability of automatic weapons. It reached its highest level in 1929, when fully automatic firearms were expensive and mostly limited to soldiers and organized criminals. The rate dipped in the mid-1930s, staying relatively low before surging again in the 1970s through 1990s. Some criminologists attribute the late-century spike to the potential for instant notoriety: Beginning with Charles Whitman’s 1966 shooting spree from atop a University of Texas tower, mass murderers became household names. Others point out that the mass murder rate fairly closely tracks the overall homicide rate. In the 2000s, for example, both the mass murder and the homicide rates dropped to their lowest levels since the 1960s. A mass murderer’s weapon of choice depends somewhat on his victims. Attacks with guns, fire, knives, and bare hands are far more likely to be directed against family and acquaintances than total strangers, while mass murderers prefer to use explosives against people they don’t know. Also of note: Those who use firearms in a killing spree turn the gun on themselves 34 percent of the time, while only 9 percent of mass-murdering arsonists take their own lives. Explainer thanks Grant Duwe, author of Mass Murder in the United States: A History, and Stephen T. Holmes of the University of Central Florida, co-author of Mass Murder in the United States.